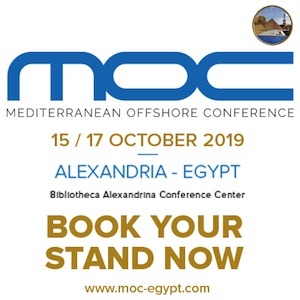 As announced on 10 August 2015, Beach Energy entered into an agreement with Rockhopper Exploration in relation to the sale of its wholly-owned subsidiary, Beach Petroleum (Egypt), whose core asset is a 22% interest in the Abu Sennan Concession in Egypt. Completion was subject to satisfaction of certain conditions precedent, including waiver or non-exercise of pre-emptive rights held by existing joint venture parties in relation to the Abu Sennan Concession. 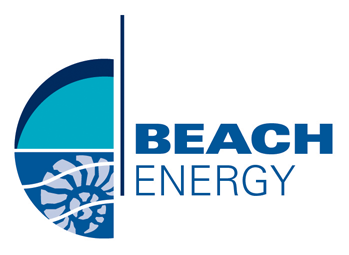 Subsequent to announcement, Beach has received notice of the exercise of pre-emptive rights by one of the existing Abu Sennan Concession joint venture parties. As a result, the conditions precedent for the sale of Beach Egypt cannot be satisfied and the sale of Beach Egypt to Rockhopper will not proceed. The Abu Sennan Concession pre-emption period expires on 16 October 2015. At that time the ultimate pre-empting party / parties will be confirmed. 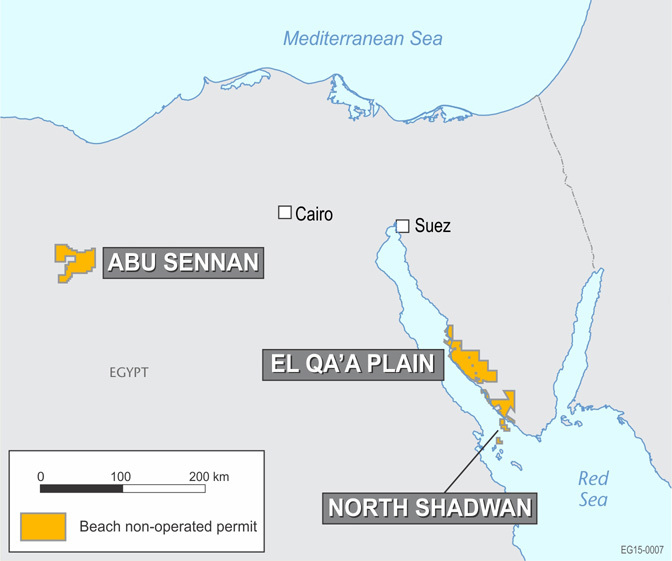 Completion of the sale of the interest in the Abu Sennan Concession under the pre-emption arrangements is subject to Egyptian government approvals. The acquiring party / parties will pay to Beach US$20.4 million in cash for the interest in the Abu Sennan Concession (subject to adjustments). A further transaction update will be provided in due course. 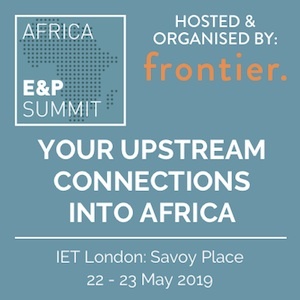 Rockhopper Exploration plc, the oil and gas exploration and production company with interests in the North Falkland Basin and the Greater Mediterranean region, announced the following update in relation to the proposed acquisition of production and exploration assets in Egypt as announced on 10 August 2015. 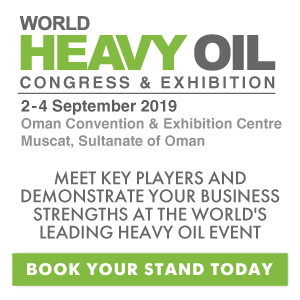 The Company has been informed by Beach Energy Limited that one of the Abu Sennan joint venture parties has exercised its right of pre-emption. The relevant condition in the Share Sale Agreement, as set out in the announcement of 10 August 2015, is therefore unlikely to be satisfied and, accordingly, the entire acquisition is unlikely to proceed.